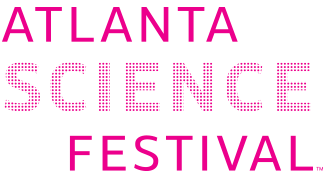 The Atlanta Science Festival is an eight-day, citywide collaboration showcasing science, technology, engineering, arts and mathematics. The second annual event will be held March 21-28, 2015. 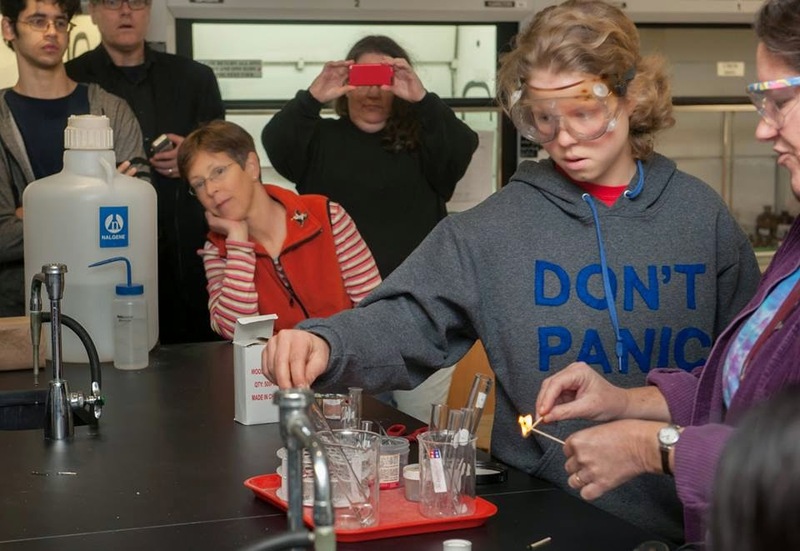 Simply put: it’s a remarkable opportunity to raise awareness and build interest in science and technology across different ages, neighborhoods and education levels. The metro Atlanta area has been a growing science and technology corridor. This Festival is an annual citywide event with that history (and future) in mind, with a clear goal of making science programming exciting and accessible to every resident. There will be more than 100 events over an eight-day period, and most will be free. Events vary in topic, style, and target audience, including art exhibits, film screenings, guided tours, panel discussions, food and drink, interactive demos, stage shows, comedy nights, flashmobs, storytimes – some for adults and some for children. Atlanta’s Festival is part of a national movement. 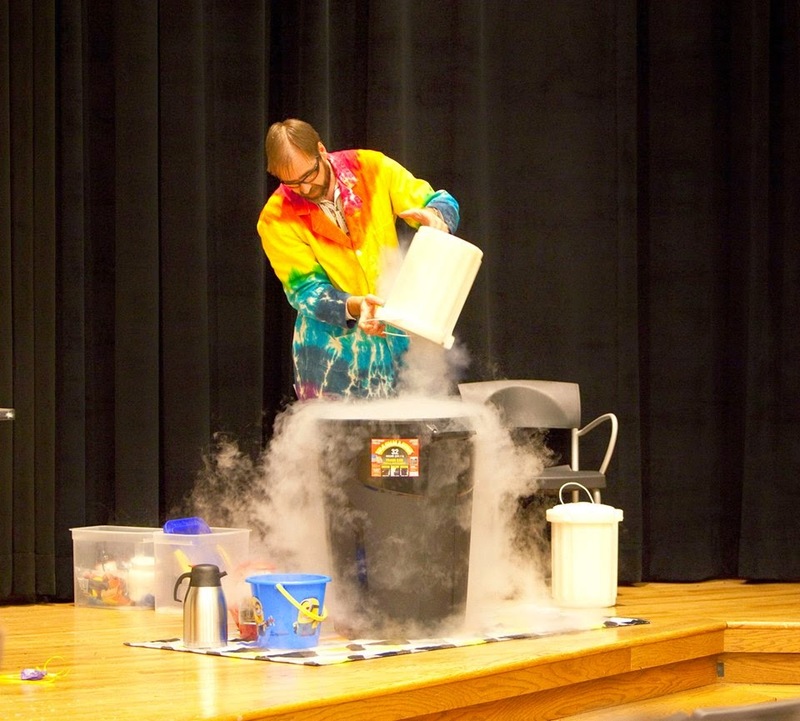 They’re part of the Science Festival Alliance and join select cities across the country to support the mission of fostering a professional community dedicated to more and better science and technology festivals. Educators can access additional details, dates, classroom flyer and resources here: http://atlantasciencefestival.org/educator-toolkit. For more information please visit: http://www.atlantasciencefestival.org.